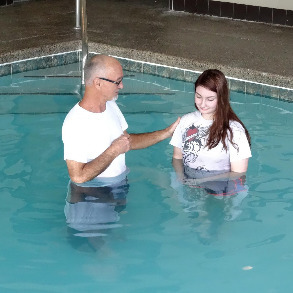 Sunday, January 17, 2016 we rejoiced greatly about the recent teen believer that followed Christ in water baptism! 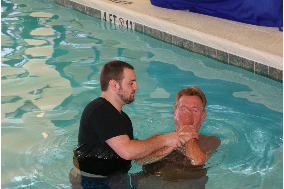 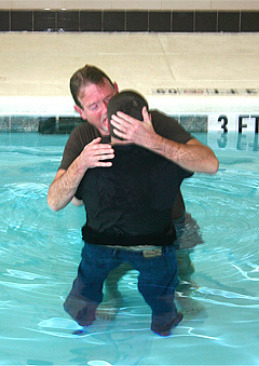 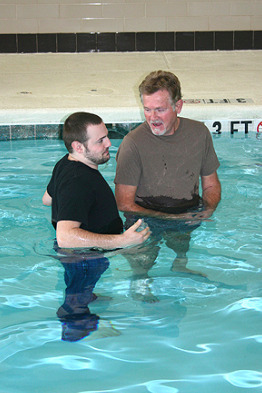 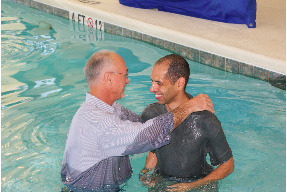 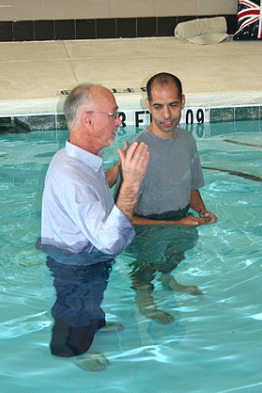 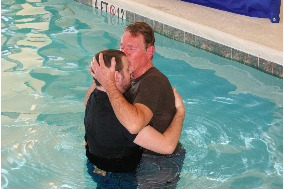 Sunday, January 12, 2014 was our first Parkway Bible Chapel Baptismal Service. 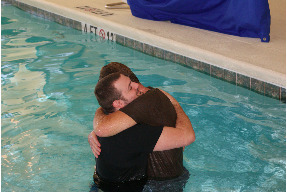 Praise the Lord for our new baptized brothers and sister! 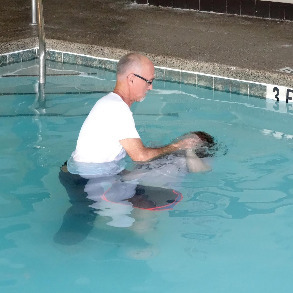 Our hosts, the local Hampton Inn staff in Ringgold, GA are continually keeping us feeling welcome in our current corporate worship location in their Chickamauga Room. 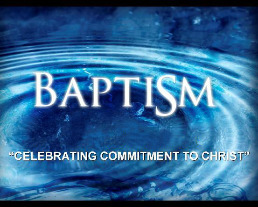 well as numerical growth and in wisdom and knowledge.